Professional epoxy crack injection materials to repair basement cracks. 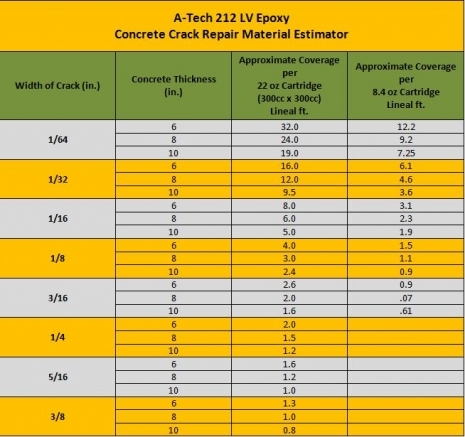 A-Tech 212 LV reinforces damaged and failing concrete cracks. Once the repair is made the concrete will be stronger than before.